This summer, a new football tournament will take place in Budapest, organised by a group of English and Hungarian football enthusiasts who wish to celebrate grassroots sport and the power of football in forging links between people around the world. 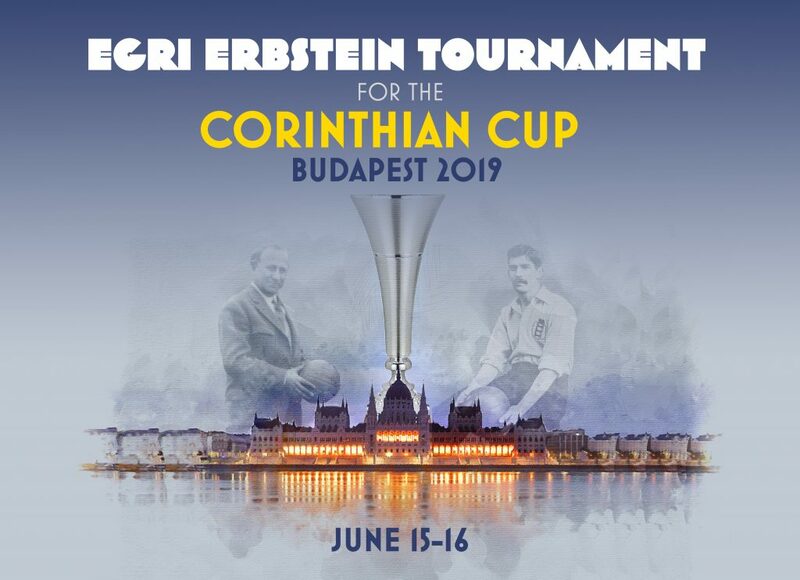 The Egri Erbstein Tournament will take place in Budapest on the weekend of June 15-16 and is named after Ernő Egri Erbstein, one of football’s great innovators. A tactical pioneer and an inspirational champion, Erbstein was a Hungarian holocaust survivor who helped to change Italian football forever. He led Torino FC to five Italian Championships before he and his team were tragically killed in 1949. Erbstein is probably the greatest football manager you have never heard of. This year's tournament was established to celebrate his remarkable life and legacy on the 70th anniversary of his death. The tournament hosts will be Budapesti Atletikai Klub (BAK) - the club at which Egri Erbstein played for much of his career, and who reformed in his honour at the beginning of this season, more than 70 years after they originally disbanded. BAK will be joined in the opening game by the historic London amateurs Corinthian-Casuals FC, who originally visited Budapest In 1904, on their first-ever European tour to help promote and develop the Beautiful Game on the continent. The players were so impressed by the passion shown by their Hungarian hosts that they presented a silver trophy to the amateur clubs of Hungary so they could hold their own annual Challenge Cup competition. The Corinthian Cup became an important part of the Hungarian football calendar in the first half of the 20th Century, and this summer we hope to begin the process of restoring that title to its former glory! 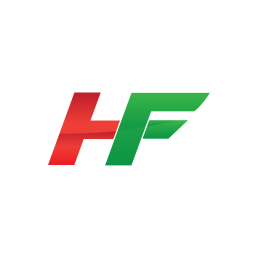 Their aim in those days was to popularise the sport around the world and help it grow into a global sport, and they chose Hungary as the first stop in Europe. 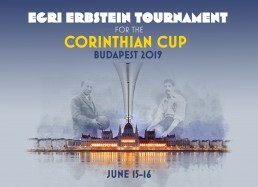 Now they will return for this new tournament, bringing with them a new trophy called the Corinthian Cup, which will be awarded to the winners of the Egri Erbstein Tournament. It will be a four-team event, with two semi-finals on the Saturday and a final and third-place playoff on Sunday. More importantly, it will be a celebration of the role football has played in bringing people, cultures and nations together over the years. It will demonstrate what the game is capable of at its most powerful. For those of you based in the London area, Corinthian-Casuals play at King George's Field in Tolworth, in the London Borough of Kingston. The club would be proud to welcome supporters from Hungary as they look to strengthen their bonds with the first European nation they visited 115 years ago. 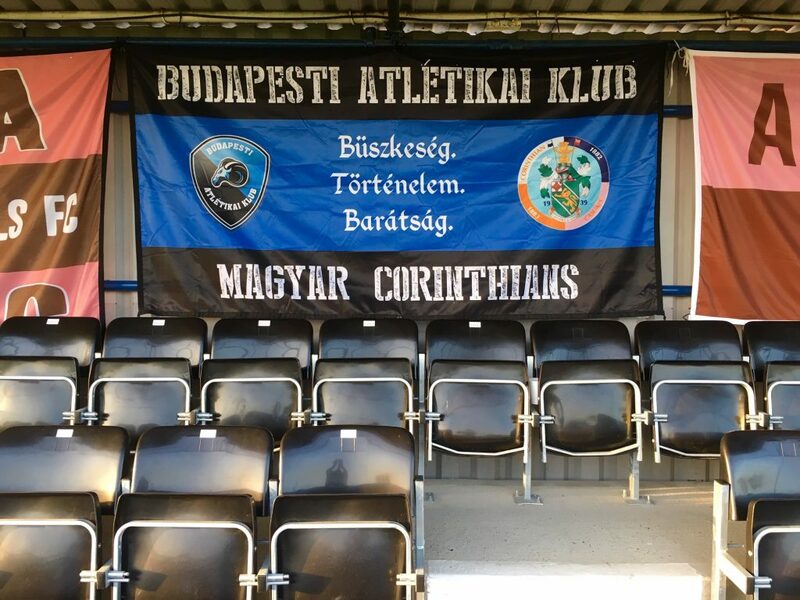 Indeed, we already have a friendship with BAK and proudly display a Magyar Corinthians banner at every home game. For more information visit corinthian-casuals.com or contact the club via Facebook and Twitter. We are proud to be supporting the Egri Erbstein Tournament and will be running regular features and articles on this site. We lose Mr Kassai from the NB1 this weekend due to his Thursday night appointment in the Europa League. He was automatically ruled out of the NB1 due to UEFA's no less than 48 hours between matches rule so he will be in the NB2 this weekend.